Nearly two months after the Danforth shooting, unsealed search warrants show that Faisal Hussain stood over a woman and shot her four times during a rampage that ended with the 29-year-old shooting himself in the head. 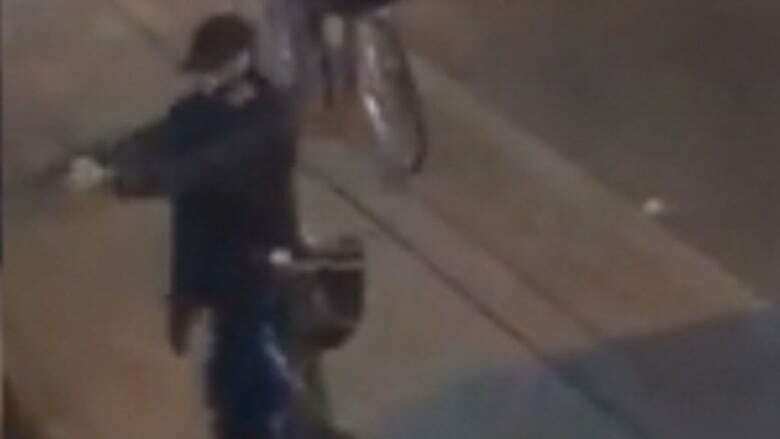 Nearly two months after the Danforth shooting in Toronto, search warrants unsealed Thursday show that Faisal Hussain stood over a woman and shot her four times during a rampage that ended with the 29-year-old shooting himself in the head. The documents paint a picture of a troubled loner fascinated with violence and explosions, although they do not offer a clear motive for the killings. The newly released court records do, however, provide a glimpse into the shooter's past and his run-ins with police. Hussain had no criminal record, but was arrested for shoplifting two days before the shooting and then let go unconditionally. When police found Hussain's body, they discovered cocaine in his possession. His cell phone was ringing with a call from "Home" appearing on the screen. An officer answered the call and talked to Hussain's parents, according to the documents. His family would later describe Hussain to police as a man with no friends who spent most of his time alone in his room. He attended a mosque with his father on Fridays although his parents said he "did not seem that interested in religion." Documents show police were called to Hussain's apartment three times in 2010 to deal with an "emotionally disturbed person." From those reports, it appears police determined the person was Hussain, and he was "apprehended because of his level of depression and fascination with death, violence and explosions." Witness statements the shooter's family provided police tell sometimes contradicting stories. The killer's fraternal twin brother told investigators Hussian "robbed a store with a gun, called the police to say he wanted to kill himself, and has been on anti-depressants." Hussain's mother said her son saw a psychiatrist, but his father told police he didn't have any mental health issues. All of this information comes from information to obtain orders (ITO) secured by police in the investigation. They include search warrants for the Thorncliffe Park apartment where Hussain lived with his parents — and for a police locker where electronic items seized from the apartment were stored. Justice David Corbett of the Superior Court of Justice unsealed the documents with some redactions, after news organizations, including the CBC, went to court to push for their release. 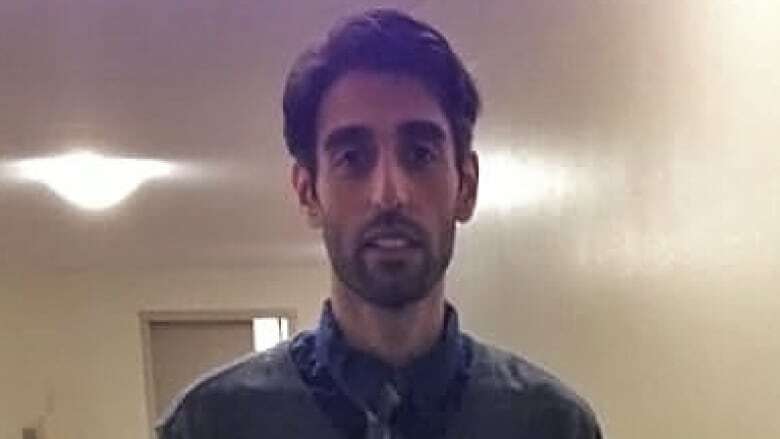 Hussain engaged in gunfire with police officers before shooting himself in the head on July 22 in Toronto's Danforth neighbourhood, a bustling area of bars and restaurants. 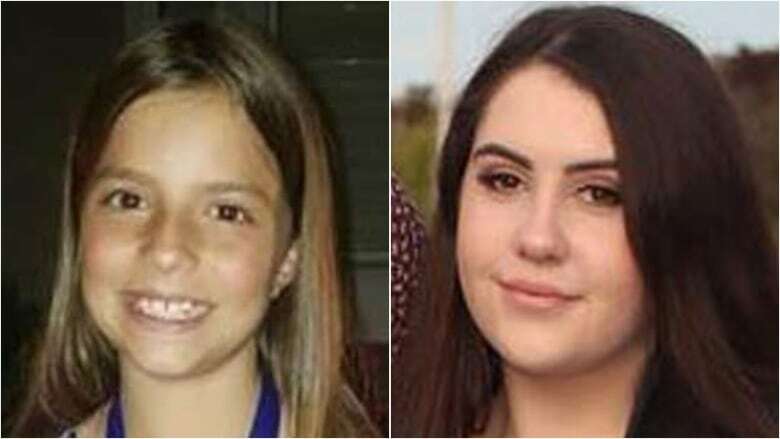 The shooting claimed the lives of 18-year-old Reese Fallon and 10-year-old Julianna Kozis of Markham. Thirteen other people were wounded. In the days following the shooting, his family released a statement citing a long history of mental illness, including depression and psychosis. Hussain had sought professional help over the years, according to his family. Statements from Hussain's father and brother show he travelled to Pakistan with his father two or three years ago. According to his father, he was "happy on the trip and did not want to return because people left him alone there." His mother, in contrast, told police Hussain had never travelled outside Canada. From these statements, it appears police determined that Hussain's "only companions" were his parents and "they do not even know him that well and what he was up to." As a result, police argued that the "only way of understanding the true extent of what occurred or was planned" was to go through a number of electronic devices seized from the apartment. Those devices included four cell phones, three cameras, two iPads and two laptops. In its submissions, the Crown argued against unsealing the ITOs at this "early" stage in the police investigation, which is ongoing despite Hussain's death. Police argued they are still trying to answer a number of questions around the shooter's motivations, whether anyone else was involved, and where Hussain obtained the gun. In recognition of the ongoing investigation, and privacy concerns, Corbett accepted some of the Crown's redactions of the ITOs. The redactions include some information about items seized from Hussain's apartment and personal information about "innocent persons." "The goal must still be to balance public interest in effective policing and resolution of crime and public interest in an open court system," said Corbett. In addition to the Toronto police investigation, Ontario's police watchdog, the Special Investigations Unit (SIU), is probing Hussain's death and interaction with police on the night of the shooting.